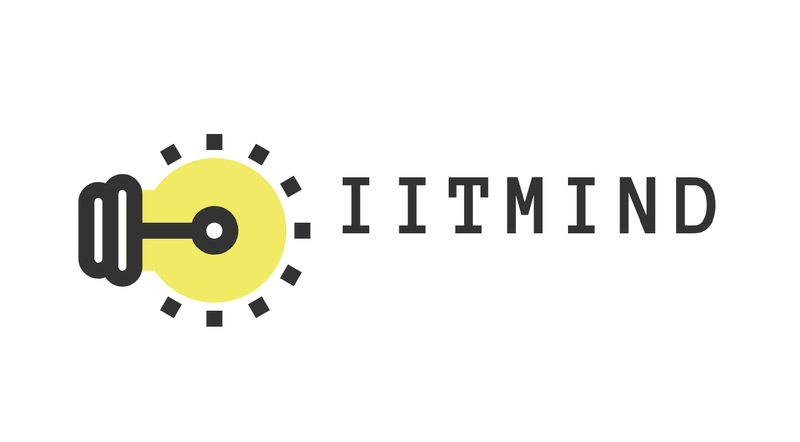 Hello friends, welcome you to all at our blog BEST IITJEE PREPARATION BOOKS. 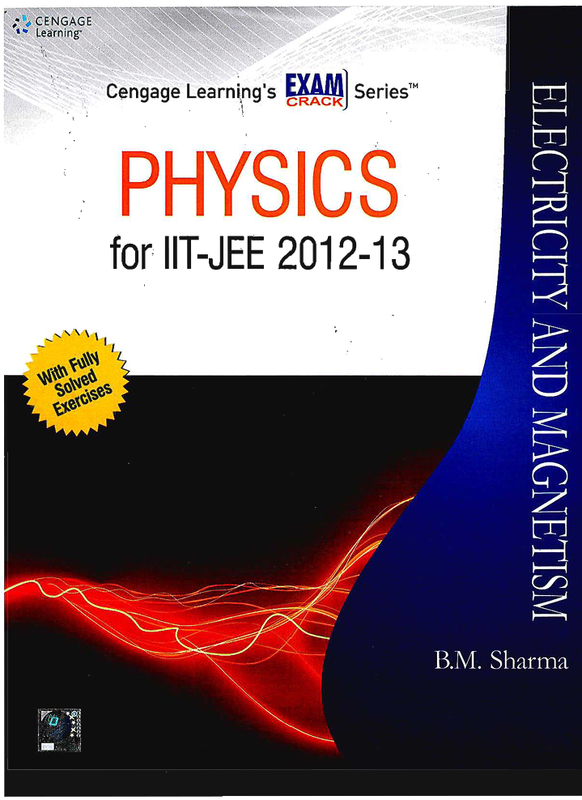 In this post, we have the "CYNGAGE Electricity & Magnetism" by "BM SHARMA". The book has good quality questions as per JEE level. 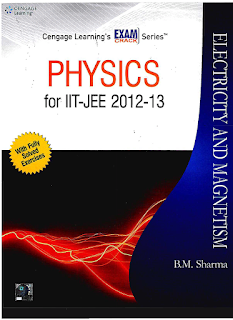 The book has good quality questions which are for JEE level preparation, as i have mentioned above. The theory of this book is ok, but not good as comparison with Resnick Halliday and University Physics. A lot of good solved illustrations have been provided after every topic to make sure that the student can understood it as much as he can. 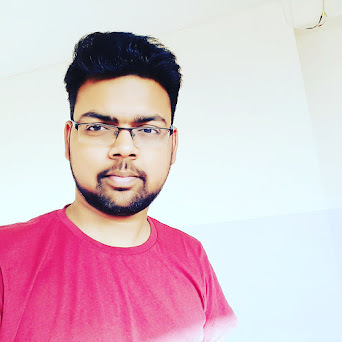 One thing which everyone will like is, that the questions have been framed in a lot of different patterns similar as to JEE exam so that the student could be familiar with the JEE pattern. i.e Subjective type questions, Objective type questions, Multiple correct, Assertions, comprehension, Match the following etc. Which will be benefited for students while attempting the JEE exam on actual environment. So friends, this is all about the book. Hope you like it. If you have any doubt, please comment or email me. I will try to answer it as soon as i can. * with love and respect, please appreciate and support the hardwork of the author by purchasing this book from Amazon with great discount and free return policy, to ensure the best experience for you.